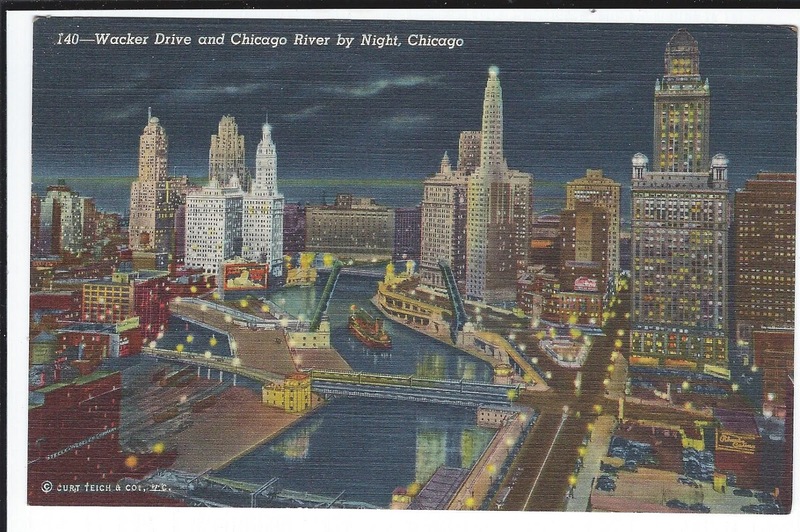 Marie's Postcard Collection. This is Chicago and the Chicago River. Anna and I took a boat tour of that River once. 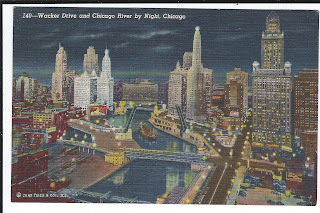 It goes right by the twin round towers of Marina City, and the docent pointed out Al Capone hangouts during prohibition, and other items of interest. The docent also told us on Saint Patrick's Day they color the river green. I should have asked, "And what color do they color it on Saint Valentine's Day - Red?" SUNDAY FUNNIES!! Crumb's I DON'T GET IT.